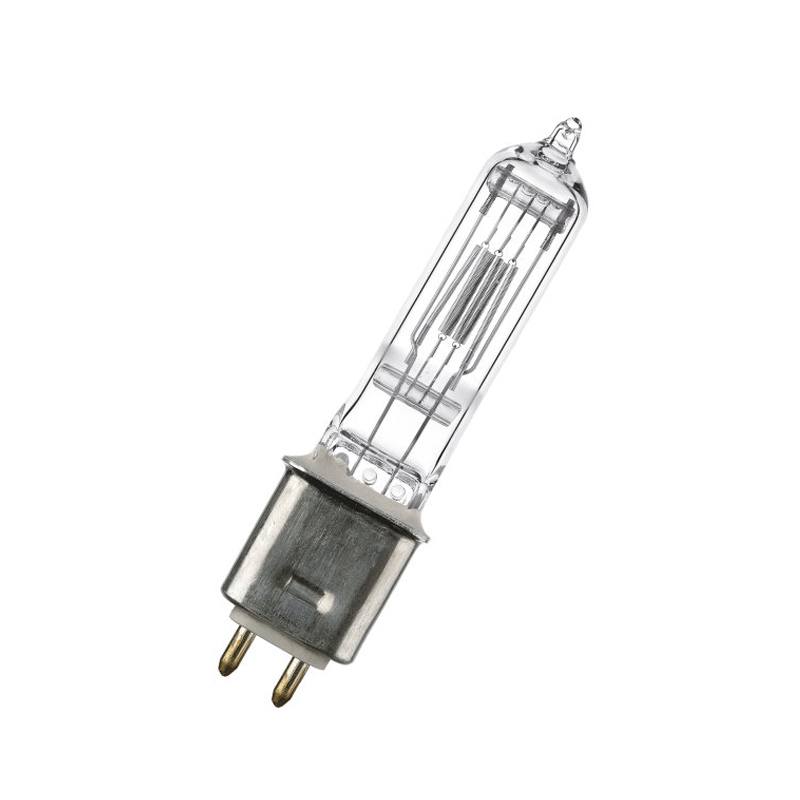 The Baby SharXS HTI are short arc metal halide lamps. They suit any stage, architectural or event lighting application.They offer high lumen output in combination with crisp daylight color temperatures. 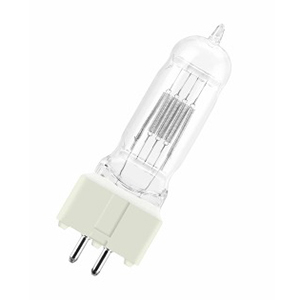 The OSRAM 64741 is typically used in photographic or film studios and theaters. The main applications are Cyclorama Lights and Halogen Soft lights. The Cyc lights provide a uniform wash, which makes them especially suited to cyc and backdrop lighting. 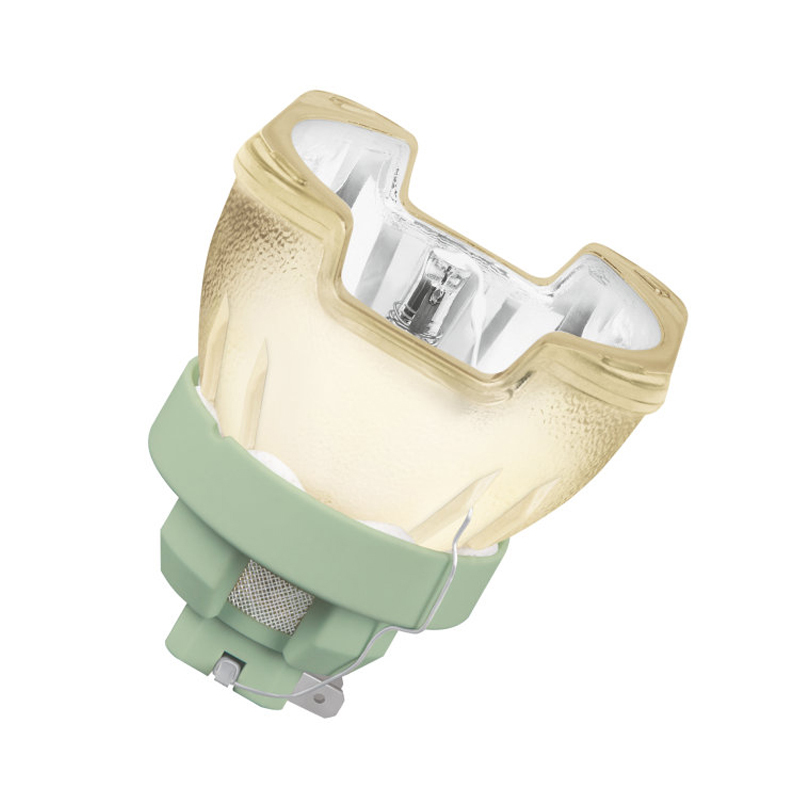 Soft lights are indirect fill-lights that provide a very soft even wash of light. 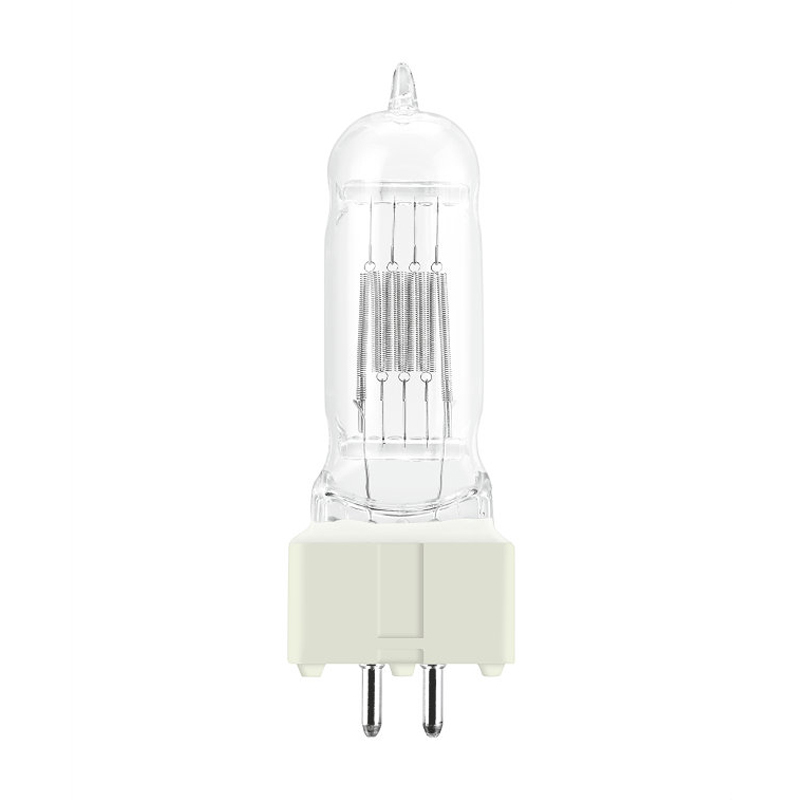 The OSRAM 64716 is used for theatre lighting and fitted into Fresnel, Profile, PC Spot and Follow Spot luminaires. 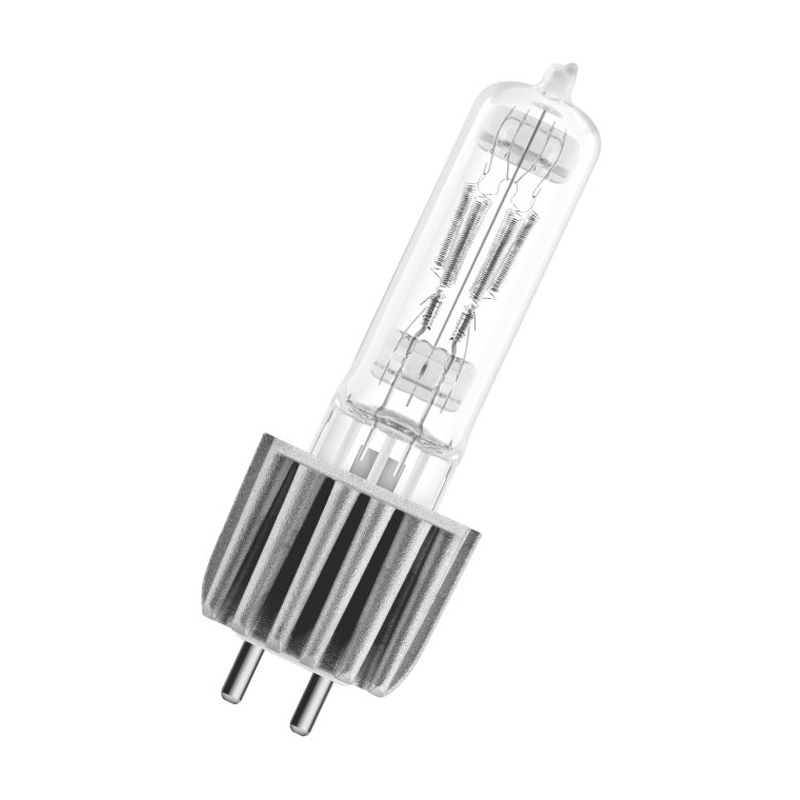 The OSRAM 64744 is used for theatre lighting and fitted into Fresnel, Profile, PC Spot and Follow Spot luminaires. 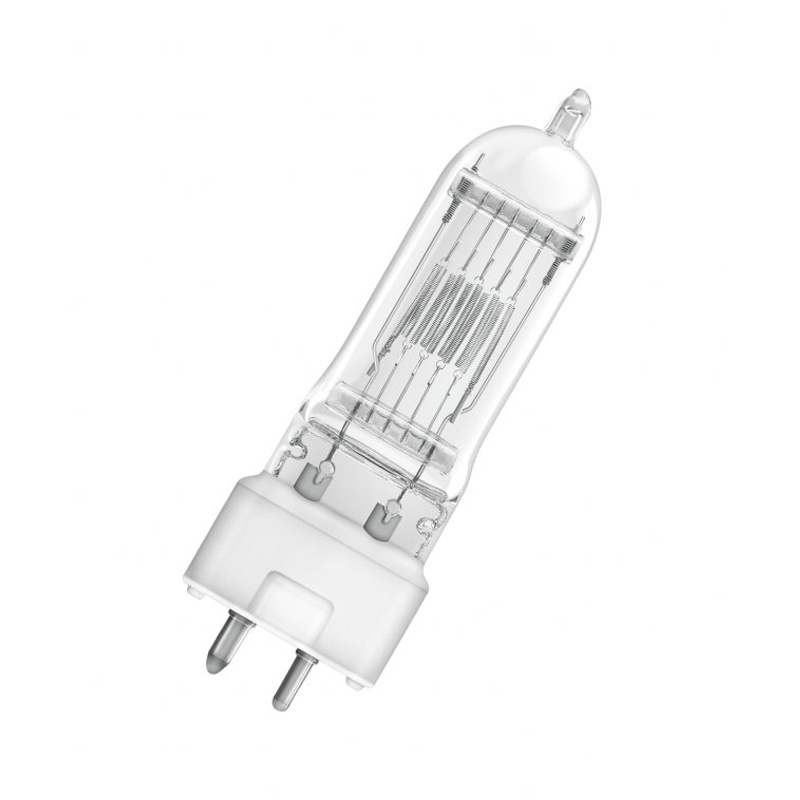 The OSRAM 64718 is used for theatre lighting and fitted into Fresnel, Profile, PC Spot and Follow Spot luminaires. 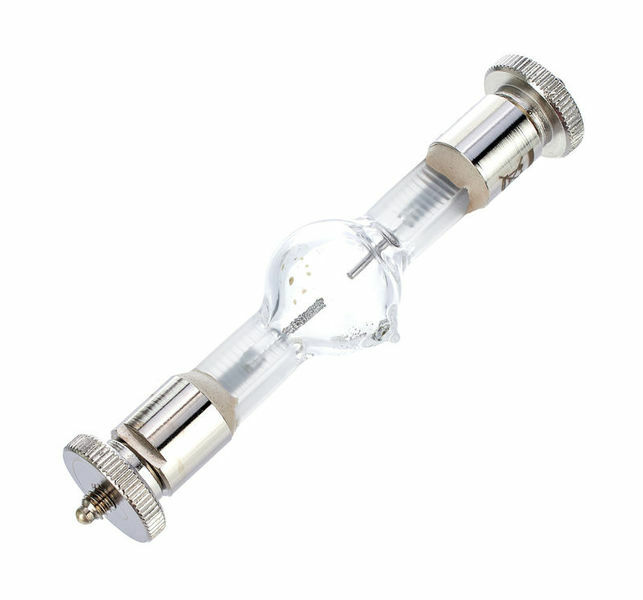 The OSRAM 64777 is used for theatre lighting and fitted into Fresnel, Profile, PC Spot and Follow Spot luminaires. 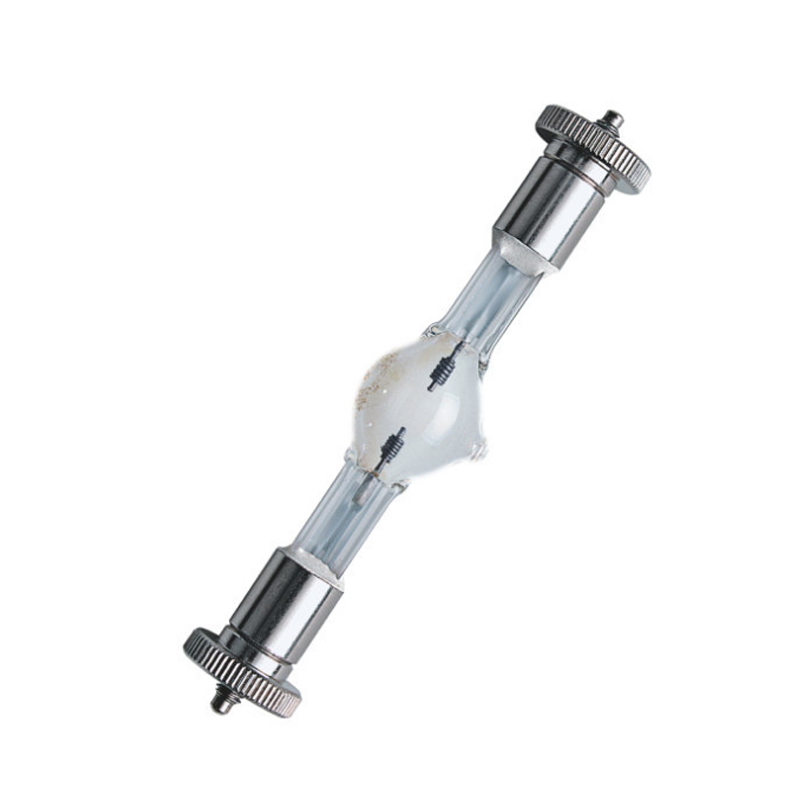 The OSRAM 64752 is used for theatre lighting and fitted into Fresnel, Profile, PC Spot and Follow Spot luminaires. 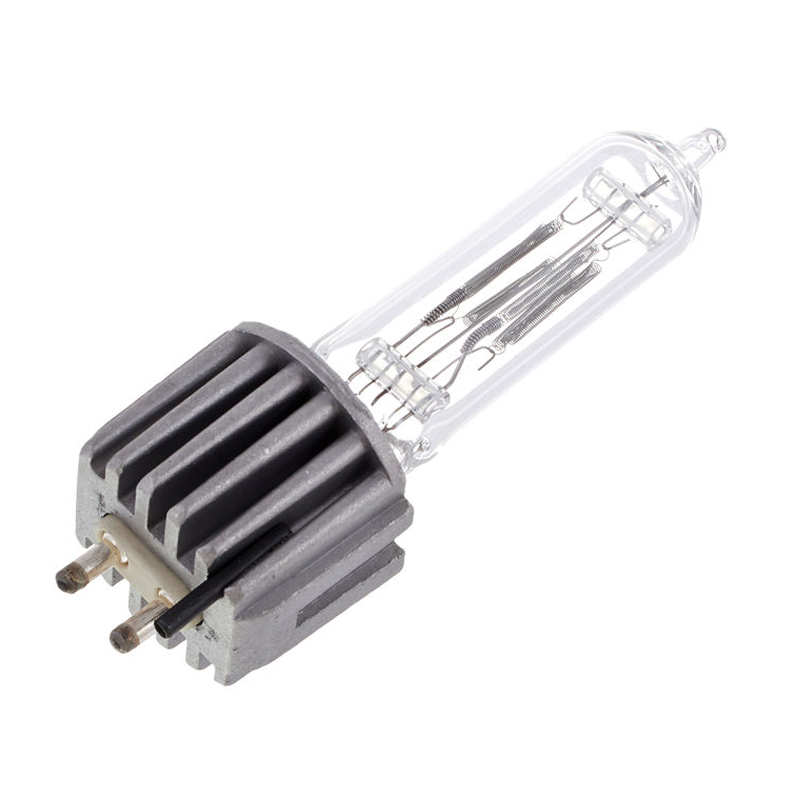 This High Performance Lamp is a clear, 750W, 230V, tungsten halogen bulb designed for theater, photo, and video applications. 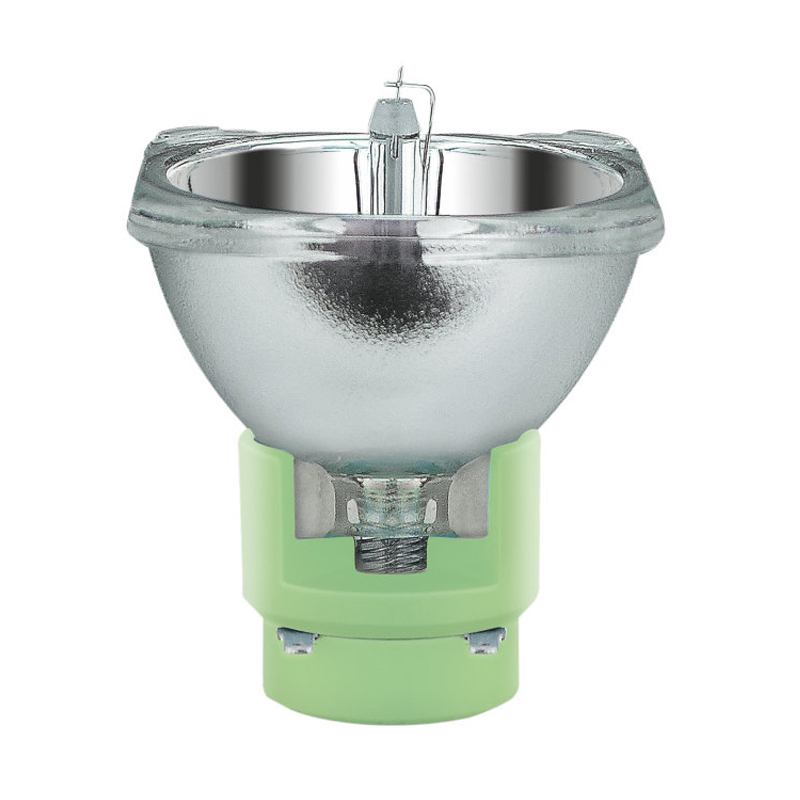 It features a G9.5, medium bi-pin base and outputs up to 19,750 lumens with a color temperature of 3200K. It has a rated lifespan of 300 hours. 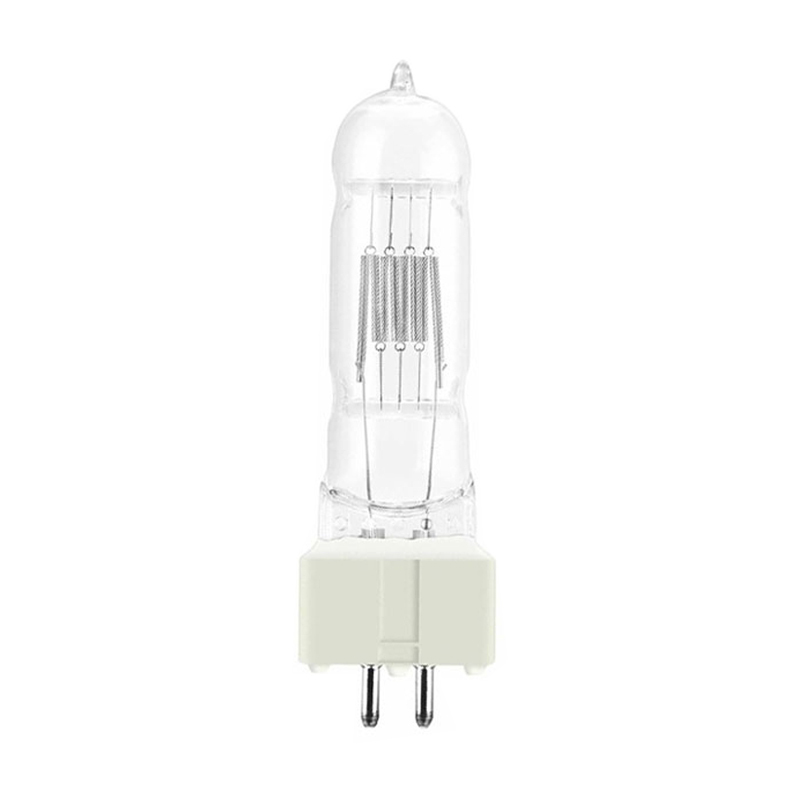 This High Performance Lamp is a clear, 575W, 230V, tungsten halogen bulb designed for theater, photo, and video applications. 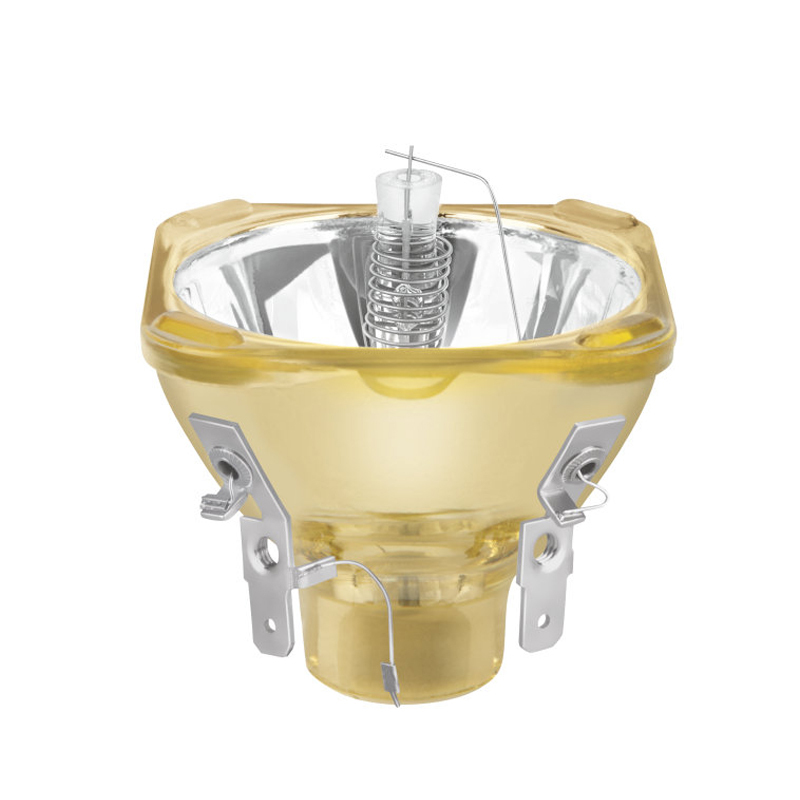 It features a G9.5, medium bi-pin base and outputs up to 14,900 lumens with a color temperature of 3200K. It has a rated lifespan of 400 hours. 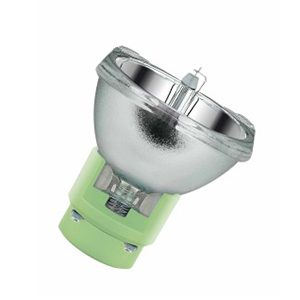 The 64796 is a 2500 W 230 V single-ended halogen studio lamp. 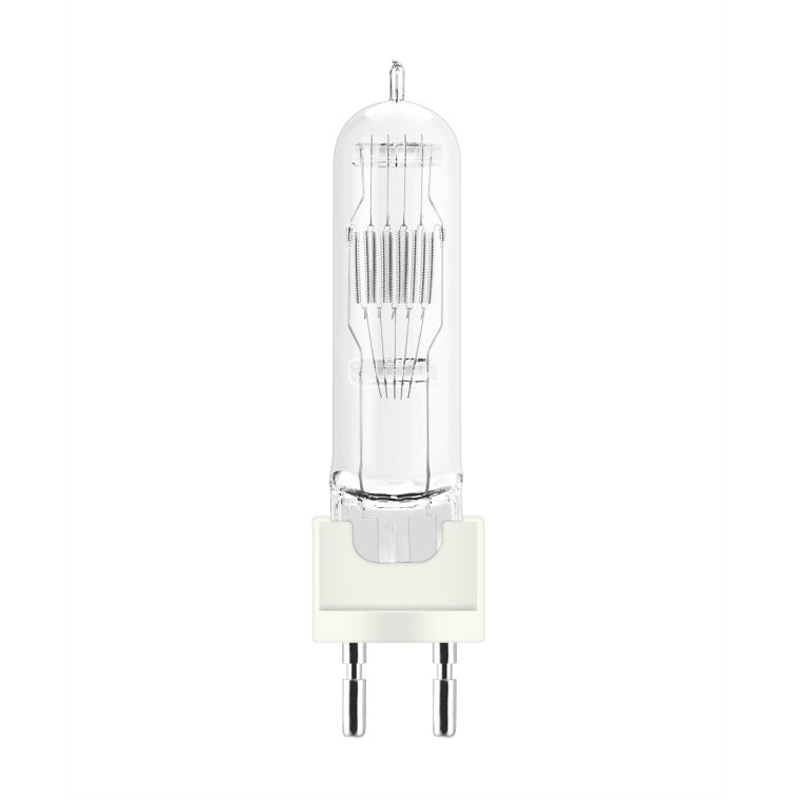 The SIRIUS HRI is metal halide 230W VS60 lamp, ideal for small and lightweight fixtures. 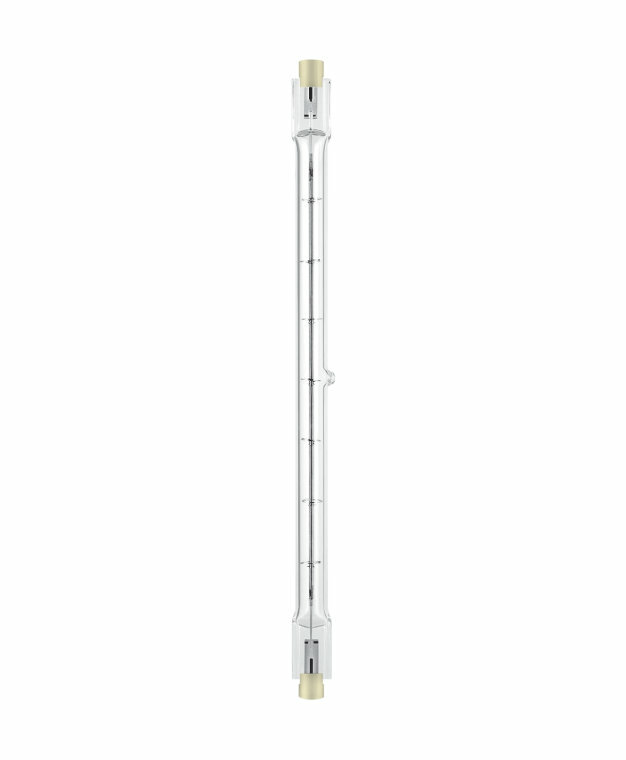 The SharXS HTI is a Metal halide, double-ended 700W/D4/75 SFc10-4 Discharge Lamp.